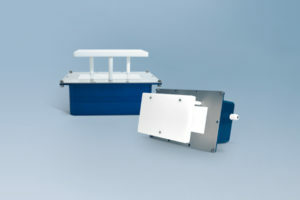 TEWS Elektronik GmbH & Co. KG, headquartered in Hamburg, Germany, has acquired the moisture measurement system iScan from the Icelandic company, Intelscan. 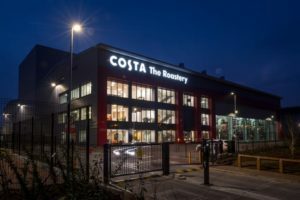 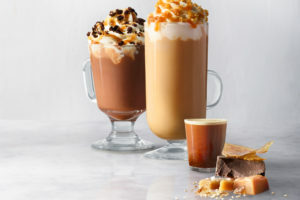 Costa Coffee opened its new roastery in March signaling a major milestone in the business’ expansion to meet the company’s growing global demand. 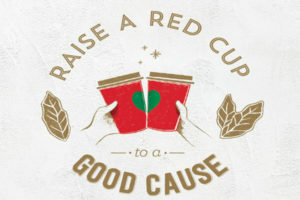 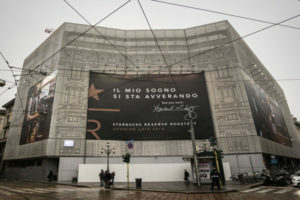 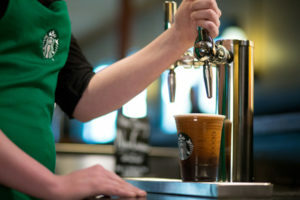 Starbucks Coffee Company announced its newest Roastery location will be in Piazza Cordusio in Milan, Italy. 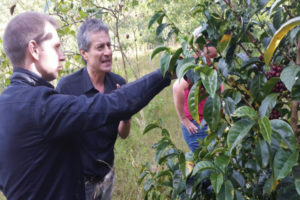 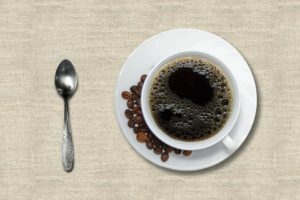 The first of this two-part series examines new categories of added value associated with specialty coffee, particularly specialty coffee sourced directly from individual farms in small lots through a transparent and traceable model. 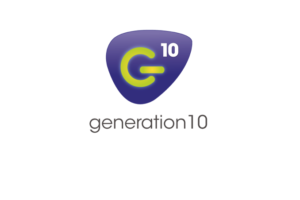 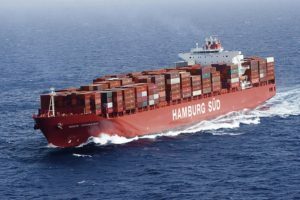 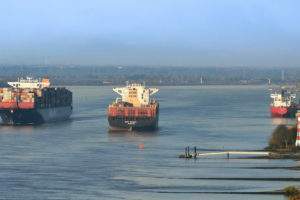 Generation 10, a provider of cloud-based commodity supply chain and financial tech solutions, based in Liverpool, England, announced the addition of RCMA Coffee division, located in Singapore, onto their commodity trade, risk and logistics management (CTRM) and data analytics platform, G10 Commodity Manager. 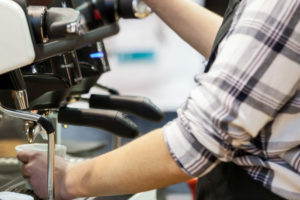 For 40 editions Host Milano has been a place where the entire industry travels from the four corners of the earth to come together – from growers to roasters and from coffee machine manufacturers to those in the vending market. 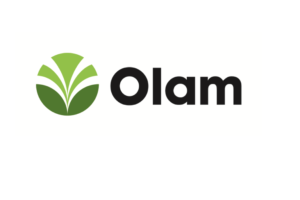 Olam International Limited, a Singapore-based leading agribusiness operating across the value chain in 70 countries announced today that it has acquired a 100% interest in East African coffee specialist, Schluter S.A. 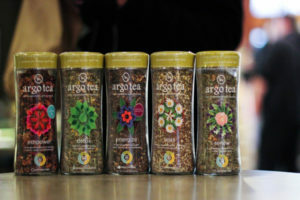 Tea tasting and tea blending are a combination of knowledge and artful skills. 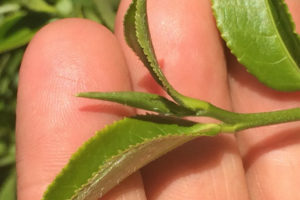 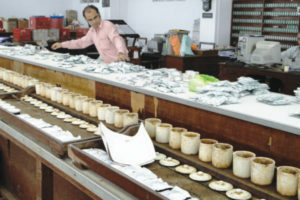 Highly sensitive sensorial capacities and years of training are required before mastering the art of tea tasting and blending the various teas for creating or maintaining quality cup profiles. 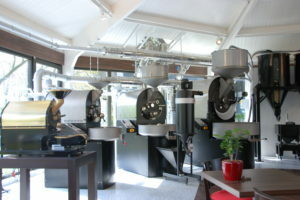 By Barbara Dufrêne. 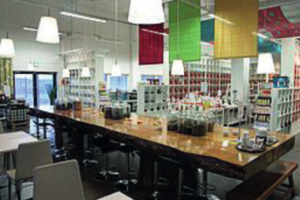 Flexicon Europe Ltd has opened a new office in Aschaffenburg, Germany, to provide factory-direct engineering services and technical sales support to customers throughout Germany.